In Yolo County, Interstate 80 runs right past the UC Davis campus and within ball-throwing distance of Sudwerk, one of the state’s pioneering craft breweries. It’s worth making a DogTrekking date with both. On campus, take a stroll through the UC Davis Arboretum, 100 acres of meticulously curated botanic gardens along the banks of Putah Creek, which flows through the sprawling campus. The 18 themed planting areas feature labeled plants from various parts of the world, and benches and restrooms are conveniently located along the trail. At Sudwerk, you’ll find a dog-friendly patio that sees lots of canine action and a menu focused on pub grub, salads, sandwiches and pasta. The beer selection changes seasonally. Best of all from a dog’s point of view, Toad Hollow Dog Park is just across the road. If you’re one who likes exploring new territory, take Highway 113 north to Woodland then Highway 16 west to the rolling Capay Valley, where farm stands and tasting rooms await. Stop in at Seka Hills, a new agritourism enterprise from the Yocha Dehe Wintun Nation, which operates the successful Cache Creek Casino Resort. 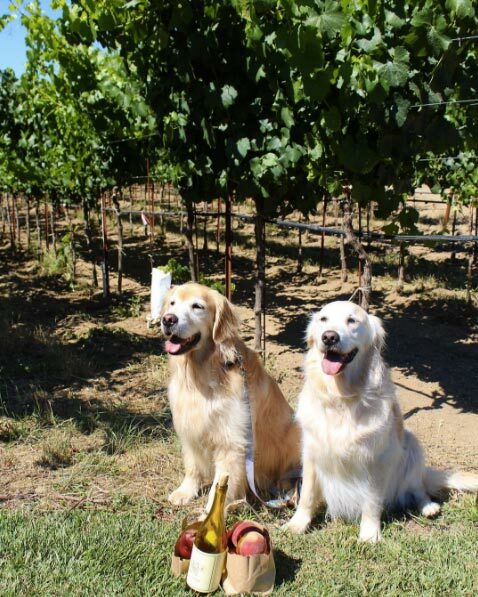 Wine, olive oil and honey are the showcased products here, and your well behaved and leashed dog is welcome. Nearby Cache Creek Lavender Farm and Full Belly Farm both have produce shops open year-round and selling gourmet and gift items perfect for those thinking ahead to the holiday gifting season. It’s a half-hour drive from the Capay Valley to the up-and-coming town of Winters, which has evolved into a popular day-trip destination for cyclists, foodies and others who enjoy hip destinations a bit off the beaten path. 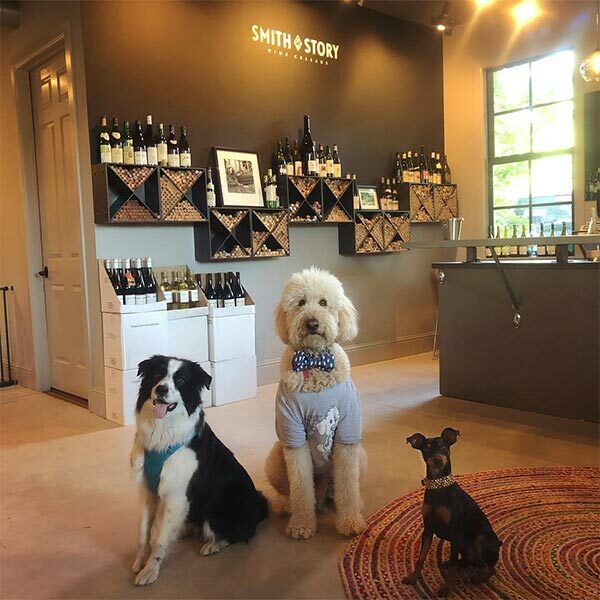 Duck into the Turkovich Family Wines tasting room for a sample of their award-winning tempranillo, then mosey around the corner for more tasting at Main Street Cellars and the Berryessa Gap tasting bar. If you’re into beer, join the many who travel from miles away to sample the seasonal selections at Berryessa Brewing Company. Growling stomachs will find satisfaction in tasty fare such as Santa Fe Mexican corn pie and Yik Yak salad at the dog-friendly Putah Creek Cafe. Ficelle, Buckhorn Steakhouse and Steady Eddy’s are among restaurants that won’t mind you pulling up to a sidewalk table with a dog at your side. A busy Art Walk is staged on the first Saturday of each month, adding even more activity to the scene, and a new hotel is slated to open next spring.